Historically, Polish was known to be lingua franca, important both diplomatically and academically in Central and Eastern Europe. 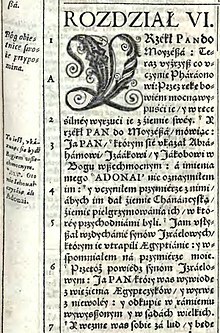 Today, Polish is spoken by over 38.5 million people as their first language in Poland. It is also spoken as a second language in northern Czech Republic and Slovakia, western parts of Belarus and Ukraine, and central-western Lithuania. Because of the emigration from Poland during different time periods, most notably after World War II, millions of Polish speakers can be found in countries such as Israel, Australia, Argentina, Brazil, Canada, the United Kingdom, Ireland and the United States. 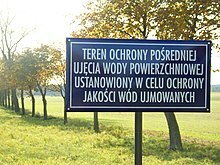 W Szczebrzeszynie chrząszcz brzmi w trzcinie [fʂt͡ʂɛbʐɛˈʂɨɲɛ ˈxʂɔw̃ʂt͡ʂ ˈbʐmi fˈtʂt͡ɕiɲɛ] ('In Szczebrzeszyn a beetle buzzes in the reed').